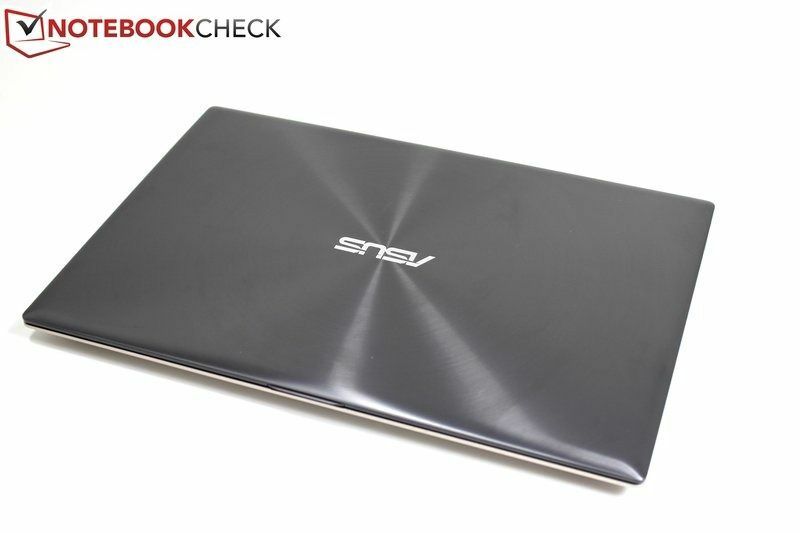 Tag Archive | "2nd-gen ultrabooks"
CCE Info Ultrabook Launched in Brasil. More to Come. Brazilian manufacturer CCE Info has just launched a 2nd-Gen Ultrabook. 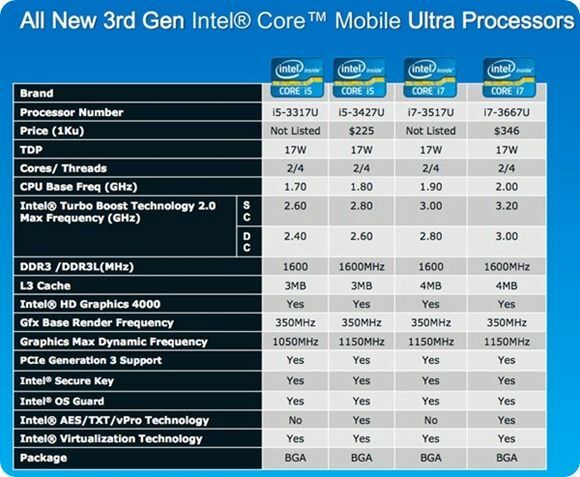 It will be running an Ivy Bridge Core i7 CPU and offer a DVD writer in a 20mm package. From the side it looks pretty unique. From the other angles, you might be reminded of another notebook though. 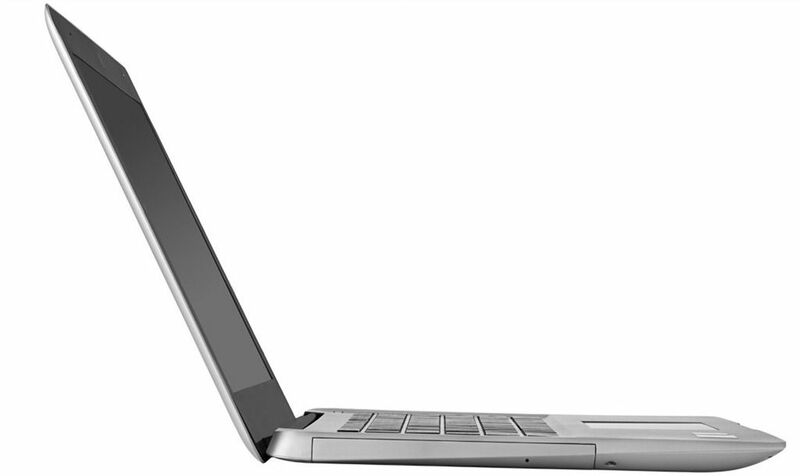 We’ve been hearing about 23rd April availability of Ivy Bridge for a while now but what does that mean and what does it mean for Ultrabooks? 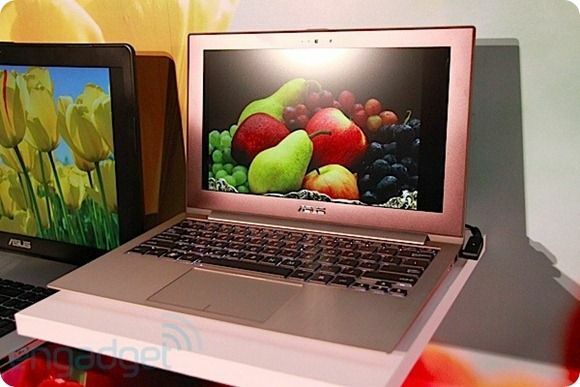 What’s clear is that there’s still some time to go before anyone is able to buy a 2nd-gen Ultrabook. Our estimate for the earliest models is now mid-June. There’s two things to consider. ‘Availability’ in this case means 1st shipping of the Ivy Bridge CPUs. Arrival at manufacturers production facilities comes some days after that and then manufacturers can ramp up their production lines for the first major run. Testing and shipping from the production facility and then testing by distributors and shelf availability will take 2-3 weeks after that, for the first-in-line and ready-to-go manufacturers. We’re estimating mid-May for the first Ivy Bridge laptops. 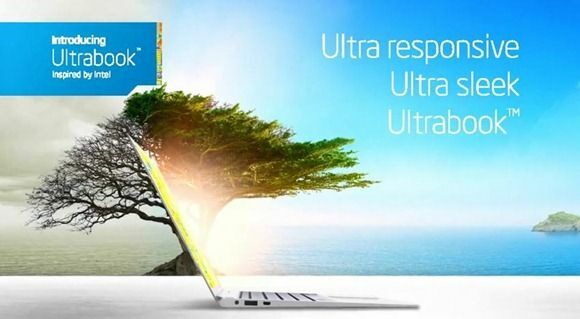 But not Ultrabooks.